Has the time finally come for offshore wind energy on North America’s Great Lakes? Proposals to build turbines in North America’s Great Lakes have stalled in recent years — but a new initiative aims to break through the barriers. December 29, 2017 | Andy Balaskovitz | Ensia It’s been eight years since a public–private partnership — the Lake Erie Energy Development Corp. (LEEDCo) — was formed in northern Ohio to attract an … Continue reading Has the time finally come for offshore wind energy on North America’s Great Lakes? Lake Erie Proposed turbines threat to birds and public boating and fishing territory. 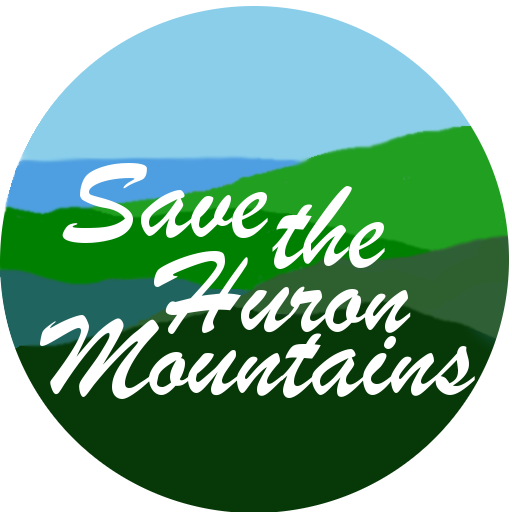 Opposition cites Kirtland’s Warblers in the area, The proposed project in the Hurons will be directly adjacent to known breeding areas for one of the world's rarest birds . . . the Kirtland's warbler. Important Bird Areas: Peshekee Highlands LTA More wind turbines coming? October 29, 2017 | John Hageman | sanduskyregister.com The Ohio Power … Continue reading Lake Erie Proposed turbines threat to birds and public boating and fishing territory.